- Smart something. not sure what their lineup even is, or what they're called. Everybody is welcome to provide feedback. The more the merrier. 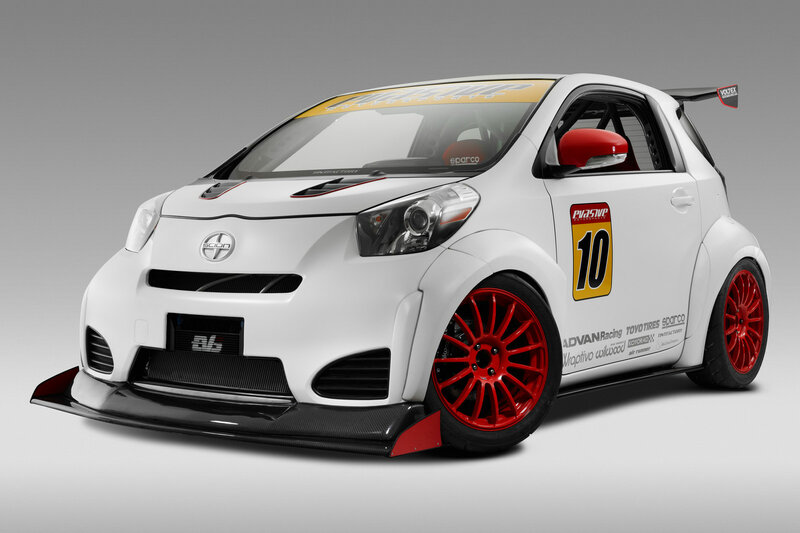 You could always get the smallest Scion, and color it with the white on black scheme. For any challenging driveways, you should probably get a lift kit. That way, when people confuse you for another tech support company with white and black cars, you can respond "Yes, they are geeksquad, but we have a higher IQ...."
Damn, maybe I will do the Scion iQ. I wasn't even thinking about that one but I really like it. Last edited by Konstantinos; 11-09-2013 at 03:18 AM..
Design wise (and I'm no designer), I like #1 and #4. The company name/brand should be extremely legible from across the street and as you're getting passed on the freeway. The second most important thing IMO is an equally memorable/prominent URL or phone number. These days people will remember a good URL better than a phone number unless your phone number is 1-800-thinq-Mac. The enthusiast in me loves the concept of the sponsored race car look for brand recognition and strategically placed contact info (like the iQ photo), but what you want most is for "normal" people to remember how to reach you three weeks from now when their computer breaks. 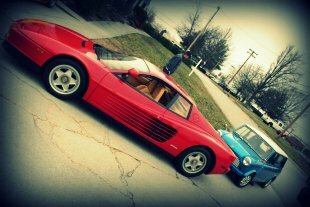 Folks like us will give you props for the quirky car and design language- but normal people don't think about that. You might want to consider the car that will give you the best ROI whether that's reliability, cost, "canvas space" or head turn factor. But I'm neither a designer or marketer so keep that in mind. OMG. I am going to look into this. thinq mac has entered in Chase's Mission Main Street Grants program, and they're giving away $250,000 to 12 small businesses ($3mil total). We need 250 votes by Nov 15 but currently only have 115 votes. Link not working on my chrome browser, otherwise I would happily vote. Cool! Gotta be a good feeling to get it all put together. Congrats. Looking good K! Best of luck in the new year!